I hope this day finds you blessed! I pray that we can give ourselves grace as we make our homes. 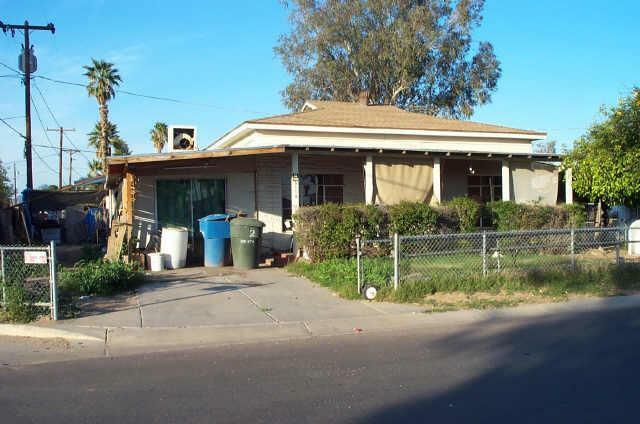 Over the past years, I have seen many houses that have been listed for sale. or have been commissioned by the Realtor of the property. Other times, I've been enlisted for my guidance on a person's relative's house. Usually, the house isn't selling and they wanna know why. AFTER our family recently toured a home which prompted about 15 items on the list. It's too bad, too, because the home was adorable, the right size, in a good location. But, even I had a hard time desiring the home and seeing past the "pontential". As I always say: "Potential" = WORK. If you are selling, you need to eliminate the "potential" factor for the buyers. Yes. It is stinkin' hard work! or living in another city with no closure. I've seen all those scenarios. 1. Leave out personal information. Pictures. Degrees. Names. Initials. Monograms. 2. Cover that focal point, great view, or feature. 3. Leave the litter box or pet food dishes out, or better yet, leave your pets in the home while showing. 4. Leave the wallpaper and borders, bright paint, and outdated carpet for the new buyers to change, and offer them a "re-decorating/flooring allowance" that they can receive at closing. 5. 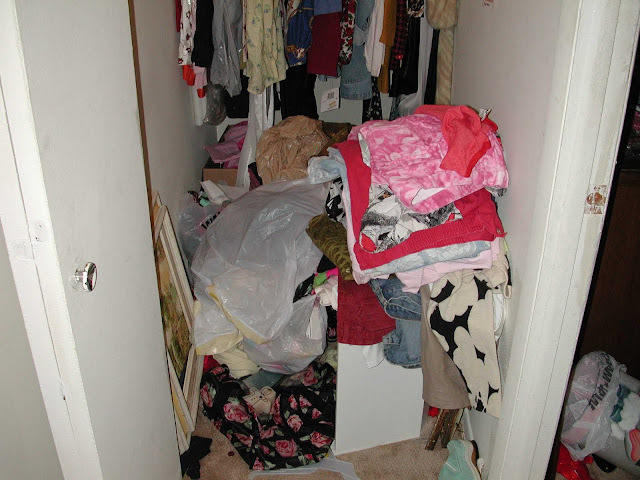 Cram everything in the closets so the rooms look neat. 6. 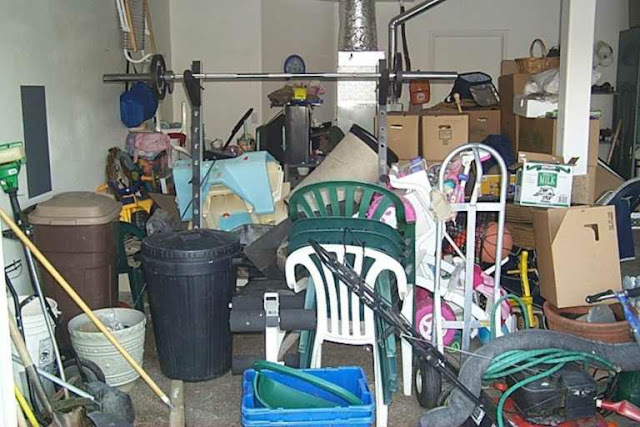 Expect the buyers to use their imaginations to see past your clutter. Or move out and leave it totally empty. 7. Stay in the house while it's being shown. 8. Price the house out of the market for your area. 9. Let the new owners worry about your Honey Do list of repairs and updates. 10. Ignore your yard. Leave the trash cans and hoses in the front yard and cobwebs on the porch. 11. Store all the stuff you are taking with you to your new place in the garage. 13. 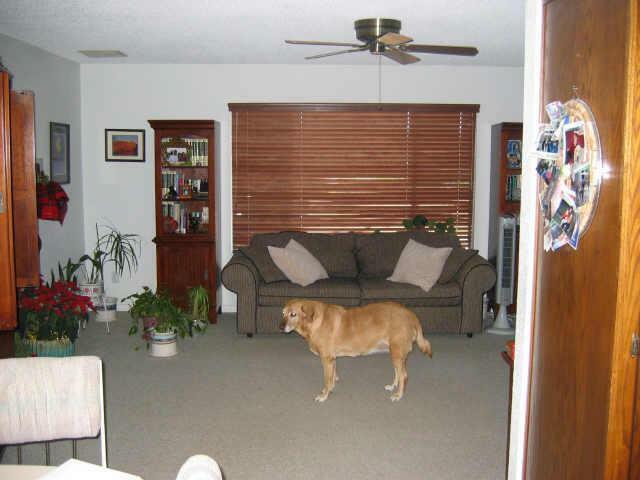 Put air fresheners in every room to cover pet or smoke odor, rather than cleaning the carpet and/or air ducts. 14. Assume buyers won't look in the stove or refrigerator or use your toilet. 15. Play music on the iPod or CD player for ambiance. Or pop a pot roast or cookies in the oven for a "homey" smell. 16. 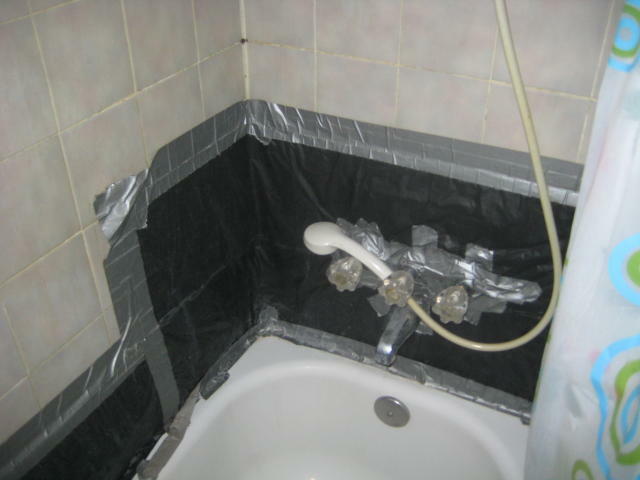 Let the buyer's inspector discover all the house's ailments, instead of doing a pre-inspection and making the improvements. 17. 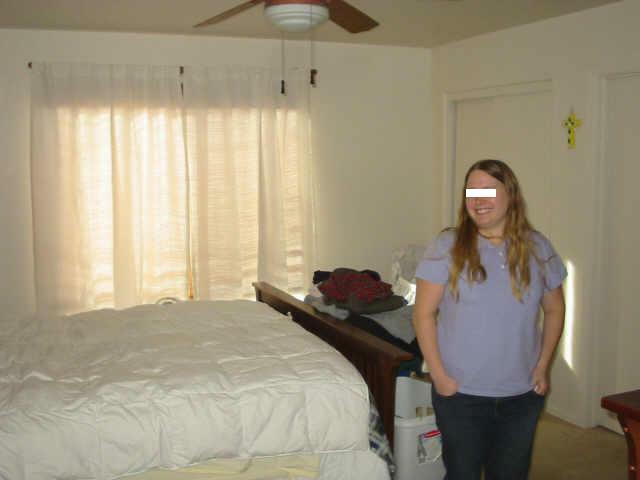 Make buyers play the "Guess What This Room Is?" game. 18. 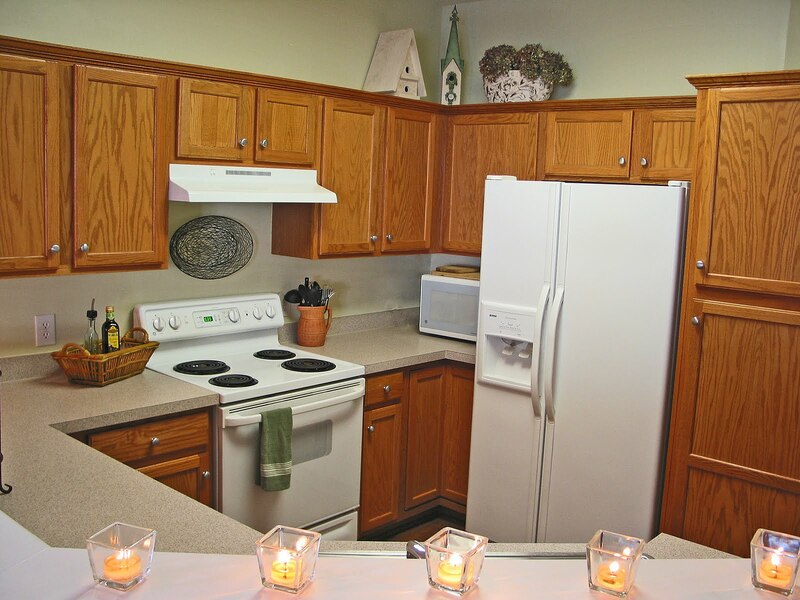 Let each room be illuminated by overhead lights only. 20. The BIGGEST WAY NOT TO SELL YOUR HOME: List your home before it's ready. (First impressions count. Most of your showings will come in the first few weeks, make sure you wow the market. and added new flooring and carpeting). and I added those touches to make it a "HOME". It sold in 1-1/2 hours. It was shown on its first day of listing at 6 P.M. The contract was written at 7:30 P.M.
will it guarantee you a SOLD sign on the front lawn? it WILL sell faster and most likely for more money. This, I have seen happen, time and time again. Ok, some of those pics give me the heebie jeebies. I don't know if I could do what you do!! GREAT job, and it really does take simplifying things, doesn't it??? Thank you for sharing, Leslie. These pictures are inspiring even if not selling. Anything that simplifies and opens up our mind by removing clutter is always good with me. I'm glad you're not a plastic insensitive designer/homemaker though. Now, that's even more inspiring and refreshing. You're hired! Oh wait, I'm not selling my house. Although, I did sell my last house FSBO and it sold in just a few weeks. However, as a designer, I had already done most of what was on your list. One thing we did wrong was that we showed it before our kitchen cabs. were finished and it didn't sell until it was all put back together. Then it sold in a jiffy. Great advice!!! Great tips, Leslie. I'm sure the list might have seen overwhelming to them, but they did a great job getting it sale ready. I'm sure they were especially glad they asked for help with that quick offer. We aren't selling our home any time soon, but try to keep up with the maintenance and clutter, as suggested, so we can enjoy our home NOW. Our home is only 13 years old, and some days it seems like our to do list is never ending. Kids can be tough on walls etc. But, with each item completed or tidied, I feel a sense of pride. This is our biggest investment afterall, in a suburban area where small homes are around 1/2 a million. Keeping it real though, our home is not perfect, and we would have to replace all our carpeting if we ever did sell. you certainly gave them excellent advise and even if it hadnt sold they would have been a lot happier living in it than in its prior condition.. sometimes i have a hard time looking at before photos and accepting people live that way in the first place..
What a brilliantly informative post. And, of course, you're so right. 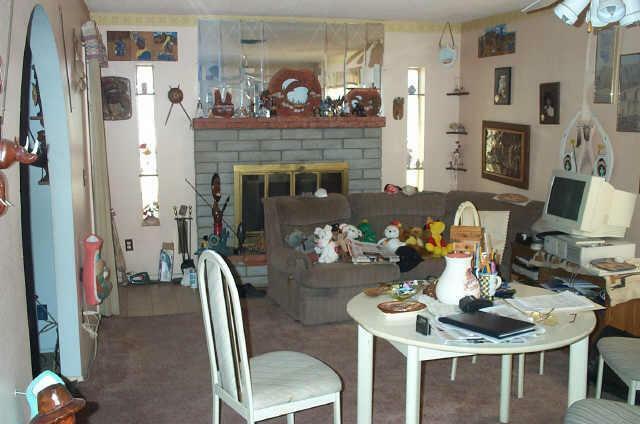 And it's easy to see why the house you staged sold so fast. It looks ready to move into and make *my* home!! This is a great list and I had to laugh a couple times! We're guilty of a few of these rules right now. :-) Thanks so much for linking up! Staging is hard work, but it does pay off! Great job with the staging! I am not ready to sell my house just yet but when we do I will definitely keep these tips in mind. Thank you! Your "How Not to Sell...." list is practically a "Let's DO This..." list around here. OMG! Haha! We did this before it was called staging as we moved alot with the military. Worked then; works today! We are not even selling and looking at the pictures makes me want to go toss and clean! This one post is very attractive.I want to share my personal experience that on one can deny the importance of market price.If any one demand above the market price then he will easily fell down and can not its required amount. Decoration and placement of things are the most important things of a good house.This house really well decorated.I have seen that most of the houses are well decorated but the setting of things are not good that is why mostly buyers ignore that house.In this sense it is need to work well and the house should be maintained. I think this one post which helpful for the selling technique home who want to make the attitude toward their routine wise.this is a good way for selling home. Hi! Keep it up! This is a good read. You have such an interesting and informative page. I will be looking forward to visit your page again and for your other posts as well. Thank you for sharing your thoughts and tips on how to sell a house. 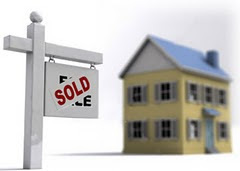 I am glad to stop by your site and know more tips on how to sell a house. Almost every home shows better with less furniture. Remove pieces of furniture that block or hamper paths and walkways and put them in storage. Since your bookcases are now empty, store them. Remove extra leaves from your dining room table to make the room appear larger. Leave just enough furniture in each room to showcase the room's purpose and plenty of room to move around. If you are trying to figure out how to sell a house in Massachusetts for the best price and in the least time – we can help. We learned the hard way, but you don’t have to. You can take advantage of our experience. There’s one good way how to sell a house in Massachusetts, and it’s simple, just get right to the top producing agents. They have proven, year after year, that they’re the best by selling the most homes! We spent tons of time researching every single town in Massachusetts. The result of our research is that we have developed a database of the top producers. That means that when you want to sell a house in Massachusetts, you don’t have to interview lots of agents and try to guess who’s the best. Every single agent that we recommend is one of the best in your town because they know how to sell a house in Massachusetts! I hope you're still receiving/looking at these comments. I have some questions that I don't know where to get the answers to, and if you could please help, I'd be so grateful. We're selling a mobile home in a park, and have to do it fairly quickly. As far as other 4 bedroom homes go, our asking is for probably half what others would be, but as far as mobiles go, it's definitely going to be higher than others in the park--is a bit nicer than most, though. 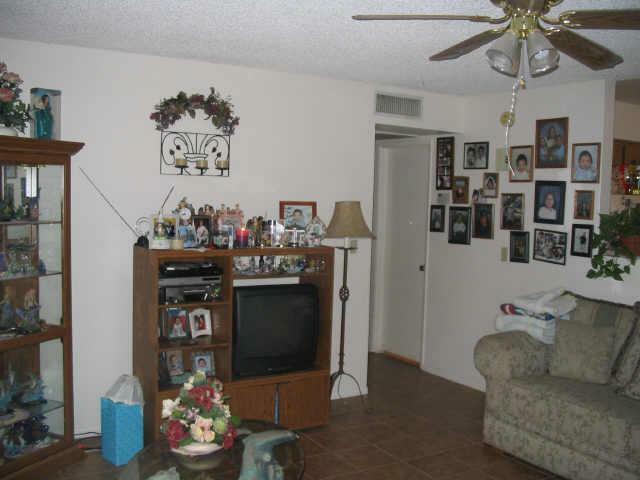 It's a1998, 1450 sq ft, 2 full baths, some upgrades. We can't afford a realtor, stager, or to replace the flooring we haven't done yet. This move and sale are a "surprise" for us after living here 13 years. I'm thinking we'll DIY what we can, clean the carpets really well, paint, and repair what we can. What else can we do? This is a really great blog post. All humour aside it gives great examples of the most elementary mistakes that so many home sellers make. I love the points about trying to create 'ambiance' - your buyer is not going to be fooled and this is never going to work! What's really good here though is that, humour aside, it leaves you with some great ideas of what to do right as well.